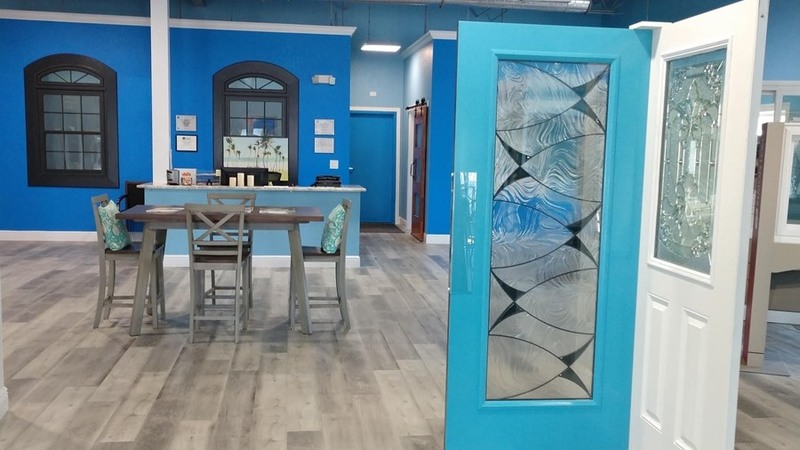 Experience means everything when you are searching for a reputable window contractor. 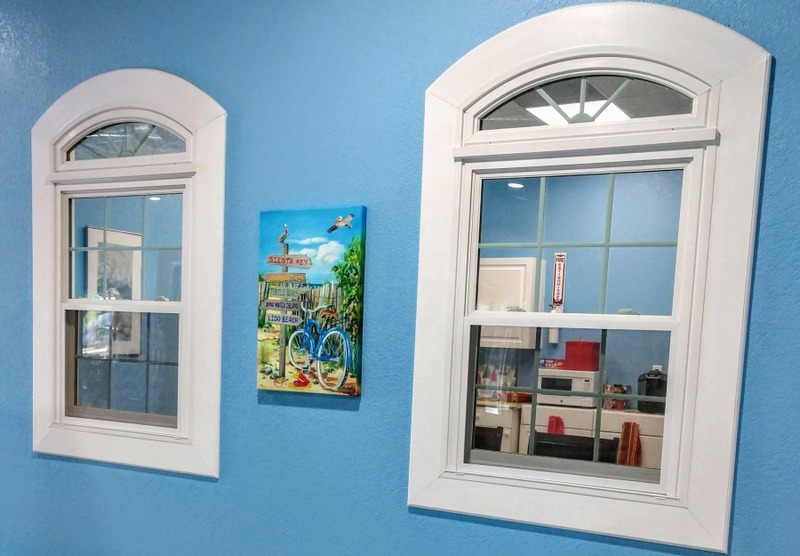 For many years, our skilled technicians have installed windows of all shapes, sizes, and styles. From double-hung windows to glass doors, we are highly skilled at what we do. Most importantly, we have the perfect product to match your home's style and your budget. 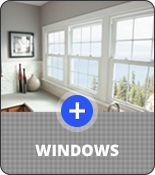 For window installation , we do our own work and provide accurate installations every time. 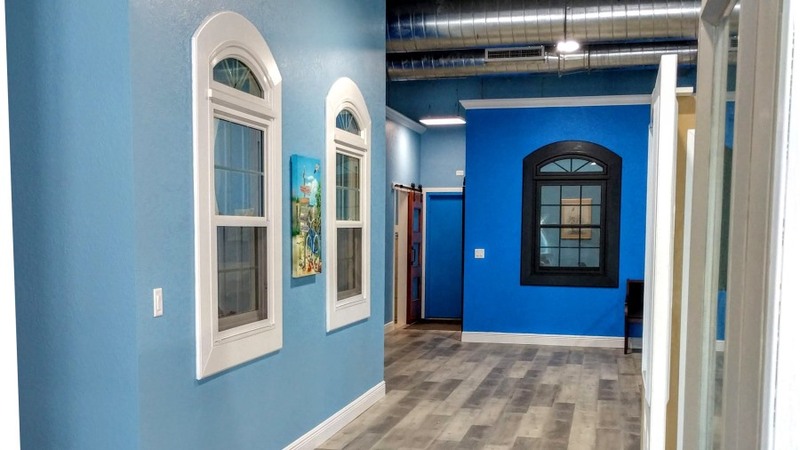 Our contractors are committed to helping you design the windows that match the aesthetic of your home. Whether you’re looking for traditional or modern-looking windows, we can help. For more than 10 years we’ve helped local residents redesign and upgrade the appeal and value of their homes. 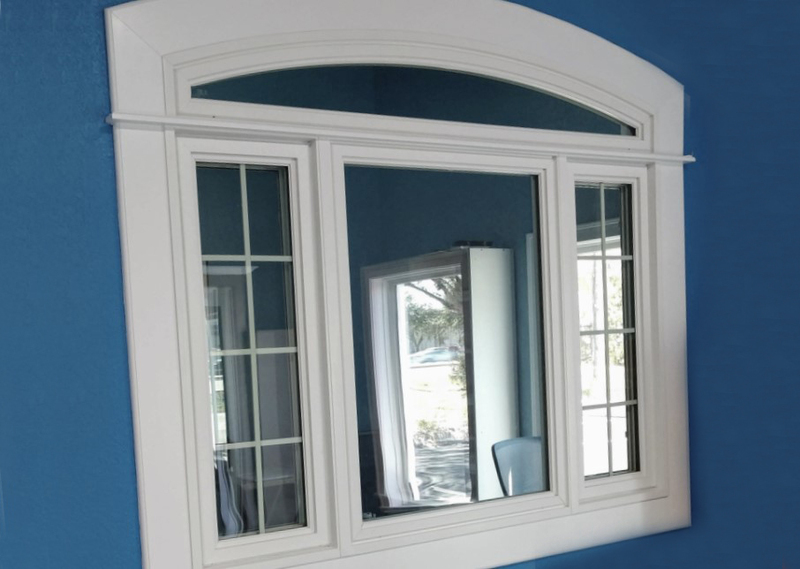 From hung to sliding to casement windows, our professionals have the necessary training, experience, and knowledge to see that the job is done right. 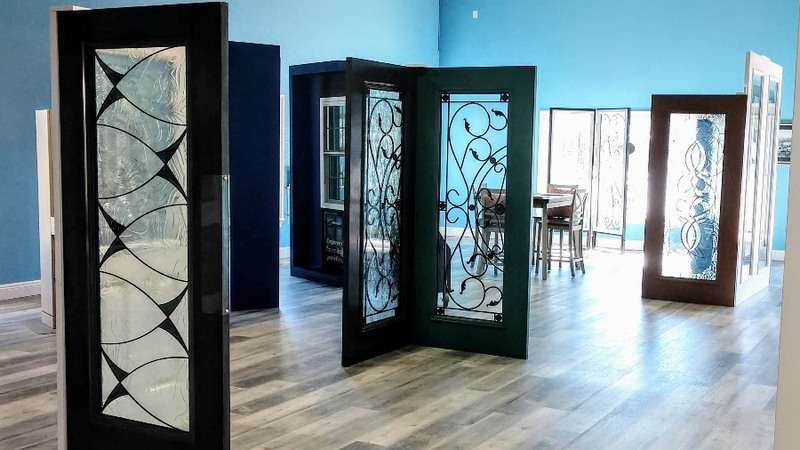 Take elegance to new heights when you install new doors on your home. New doors can give your home fresh curb appeal and open up a room. Smaller rooms, in particular, benefit from doors with glass because the amount of light they let in can make it seem bigger than it actually is. Sliding doors also make for an attractive addition to a home because of their ability to open a room up. They also offer unobstructed views, which make them perfect for entries to patios, decks, and gardens. We do everything with your satisfaction in mind. When you hire us to work on your residence, you can expect professionalism and respect. We work tirelessly and efficiently to see that the job is done right as quickly as possible. Collaborating with us is and easy and seamless process. You can be as involved in the project as you want. After all, it’s your home and we want to make sure that we enhance its beauty. 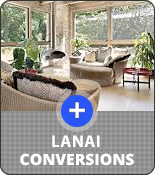 Are you tired of your worn-out windows? They are not only unappealing, but they are less secure and energy-efficient than our specialty windows. Save money and energy while making your home more secure with our windows. Our team has more than 35 years of experience at providing window replacement services. We offer a free, no-obligation quote for window repair and replacement, as well as lifetime warranties on our products. Window shopping is easy when you come to us for assistance. 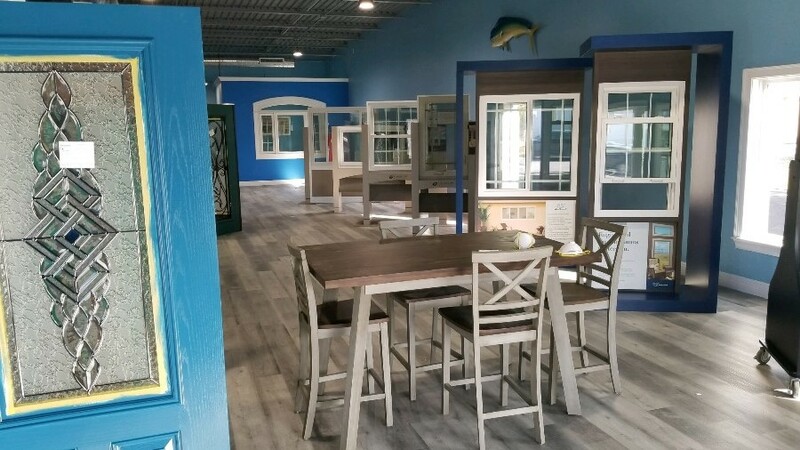 At our showroom, you'll find all styles, shapes, and features when you're in the market for new windows or doors. In addition to our quality products, you'll also appreciate our friendly customer services, fair pricing, and money-saving discounts. You may think that whole-house window installation is too expensive for you. At our company, we strive to make our products and services affordable for everyone. 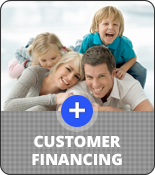 In fact, we offer financing that features no payments for one year. 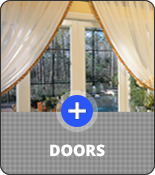 Whether you want ENERGY STAR windows or ENERGY STAR doors, we make your next purchase feasible. We not only help you save money on new windows and doors, but our energy-efficient products lower your monthly utility bills as well. 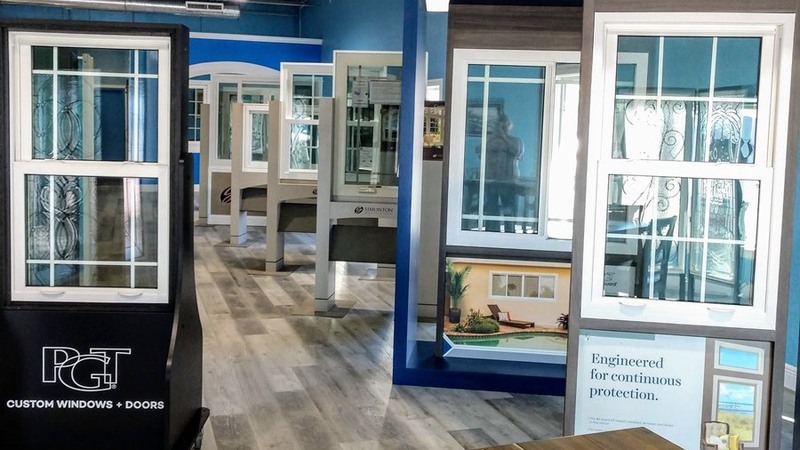 In an effort to help our local residents as much as possible with the costs of their window projects, we proudly offer free estimates for all of our work. We understand the undertaking a home project requires. You’re not only putting in your money into your home, but also your time and energy. We’re not in the business of wasting your hard-earned money, time, or energy, which is why you can count on us for thorough work. Our contractor comes to your home to discuss the details of your project. Everything from the budget to the schedule to the materials needed is notated for future reference. Once we have gathered all of the specifics of the project, we provide you with an accurate and honest estimate. You can count on transparency when you work with us to design and install your residential doors. Depend on our company for skilled and proficient work, affordable rates, and outstanding customer service. Contact Us for more information about our prompt and affordable installation services. 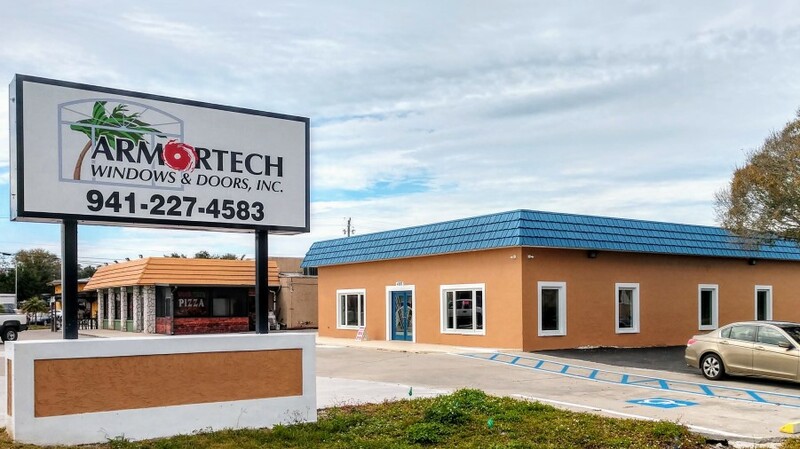 We proudly serve customers throughout Sarasota and Manatee Counties as well as the surrounding areas. 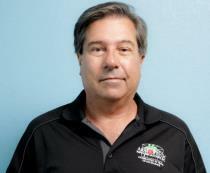 Rick is the Branch Manager of the Sarasota location that opened in December 2018. 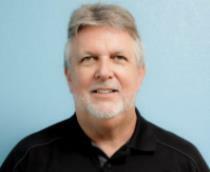 Rick holds a General Contractors License in the State of Florida. Rick has 20 plus years in the industry. 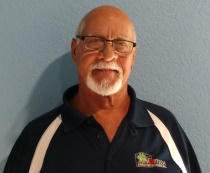 Rick joined Armortech in December 2017 so Dave Yount could expand the operations into Sarasota. 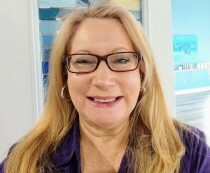 Dave knew the branch would be managed by a qualified person and a longtime family friend.